Why you should join a retriever club. 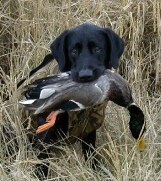 to the sport of using Retrievers to hunt waterfowl and upland game birds. 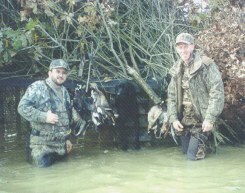 We are an official member club of the UKC Hunting Retriever Club. PAHRC is sanctioned to hold official licensed UKC Hunt Test. Members come from all walks of life. From farmers to electricians. From factory personnel to professionals. From folks just beginning their careers to those who are retired. If you like or think that you might like to join in the fun of running Retrievers, then you are welcome at PAHRC. Come join us! 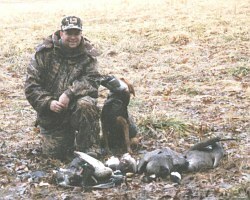 Look around the site, it's loaded with useful tips and links for the sporting dog enthusiast and hunter. Be sure to bookmark this site and visit us often. While you are here check out the NEWS and UPCOMING EVENTS. Then tell a friend about us!